Dodge Archives - Muscle Cars Zone! 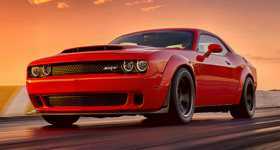 The Pony Car Makes A Roaring Comeback! 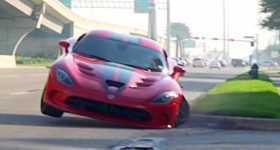 This Is How Every Dodge Viper Should Come! 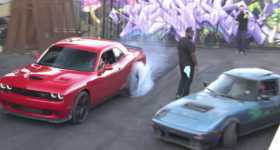 Leah Pritchett’s Dodge Hellcat vs Sleeper RX7! This Man Got His Stolen Rims Back By Himself! 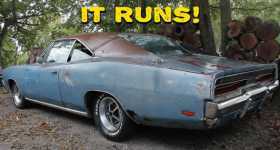 This Dodge Coronet SuperBee Has Tracks Instead Of Wheels! 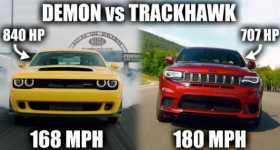 The Jeep Trackhawk Is Faster Than The Dodge Demon?! There’s Something Special About The ICE CHARGER! Have A Look Underneath! Take A Look At This Awesome 1970 Slammed Dodge Charger!